When I was in Missoula for work last week, I stopped at the Friends of the Library sale shelf, as I always do, and found two books. 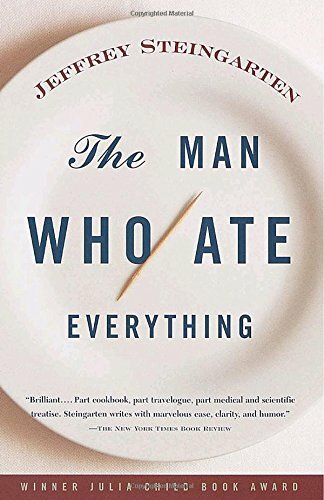 The Man Who Ate Everything by Jeffrey Steingarten, collected essays by the food critic for Vogue magazine. 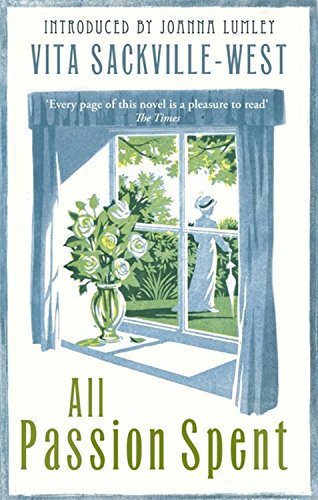 All Passion Spent by Vita Sackville-West, described as the fictional companion to Virginia Woolf's A Room of One's Own. Enjoy your books! I wish our library held sales. Love the looks of THE MAN WHO ATE EVERYTHING!! I like library sales. Glad you got some interesting books.